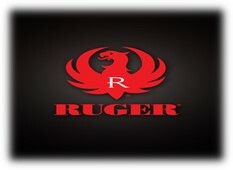 Sturm, Ruger & Co., Inc. (NYSE: RGR) announces the release of the Ruger American Rimfire™ bolt-action rifle. The 100% American-made Ruger American Rimfire™ builds on the enormous success of the centerfire Ruger American Rifle®. With many of the standard Ruger American Rifle® features, this new line also combines several design innovations from the popular 10/22® rimfire rifle. This combination, along with the rifle’s adaptability, will appeal to all bolt-action enthusiasts – young or old, novice or experienced. The new line consists of four models – full-sized (22" barrel/13.75" length of pull) and compact (18"/12.5" length of pull) models, both of which are available in either .22 LR or .22 Magnum. "The new American Rimfire series really ups the ante for performance in rimfire rifles," remarked Mike Fifer, President and CEO. 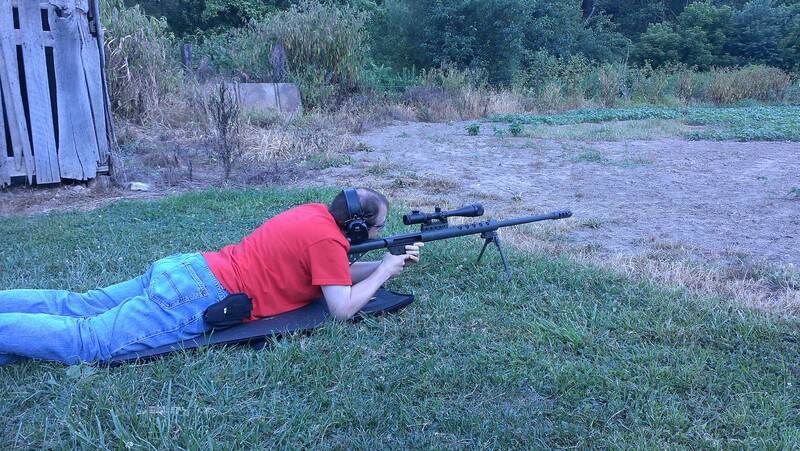 "With proven technologies and features from the centerfire Ruger American Rifle®, the bolt-action rimfire models are sure to deliver accuracy, durability and value to consumers," he concluded. Each model in the line includes two interchangeable stock modules that provide comb height options for scope or iron sight use. Standard models come with long length of pull modules, while compact models come with short length of pull modules. 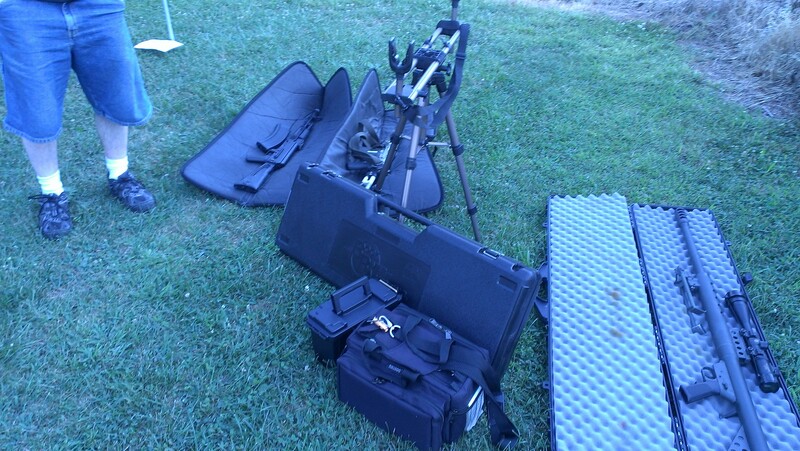 By simply removing the rear sling swivel stud, stock modules can be changed in seconds. 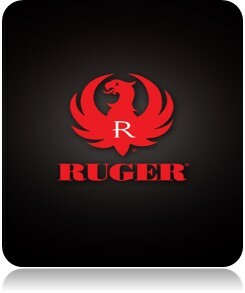 All four stock modules are completely interchangeable across all models and are available at ShopRuger.com. Models chambered in .22 LR feature the detachable, flush-mounted 10/22® BX-1 10-round rotary magazine and accept all 10/22® magazines, including the BX-25® and BX-25®x2. Models chambered in .22 Magnum use the detachable, flush-mounted JMX-1 9-round rotary magazine. The easy-to-use 10/22®-style extended magazine release provides smooth, no-fuss magazine removal. The 60-degree bolt provides ample scope clearance, while an easy-to-use, receiver-mounted bolt release allows the bolt to be readily removed without requiring a pull of the trigger, a unique safety feature among rimfire, bolt-action rifles. The Ruger American Rimfire™ shares many of the features that made the centerfire Ruger American Rifle® popular among hunters and shooters alike. It features a Ruger Marksman Adjustable™ trigger and patent-pending Power Bedding® integral bedding block system that positively locates the receiver and free-floats the barrel, making these rifles true performers at the range and in the field. Additional features include a satin blued, target-crowned, hammer-forged barrel that results in ultra-precise rifling for exceptional accuracy, longevity and easy cleaning and Williams™ fiber optic front sight and 10/22®-style adjustable, "V" slot, folding-leaf rear sight. A 3/8" rimfire scope base is machined into the receiver, and is drilled and tapped for Weaver® #12 bases (not included). Ruger American Rimfire™ rifles feature a durable composite stock with front and rear swivel studs. All models have a suggested retail price of $329. Ruger is opening up a new plant in Mayodan, South Carolina creating approximately 450 jobs. They are buying an old plant and turning it into a new gun manufacturing facility. They will be investing an approximate 27 million in the purchase. Read more in the newspaper article from fox below. 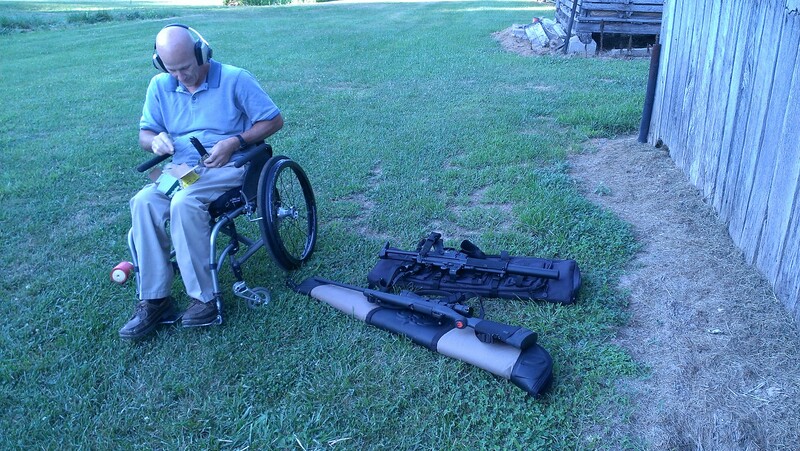 Man, I saw the latest Guns & Ammo magazine and had to read more about this gun. It’s scheduled to be available in Q4 and I think it’ll be good to haul around when it’s hot or make a good nightstand gun. I really have a thing for stainless slides just so they hold up better being in an out of holsters and just being packed around. This little guy is no thicker than a deck of cards. The polymer bottom comes in several colors and it actually has real sights which I think is a plus for a gun this size. 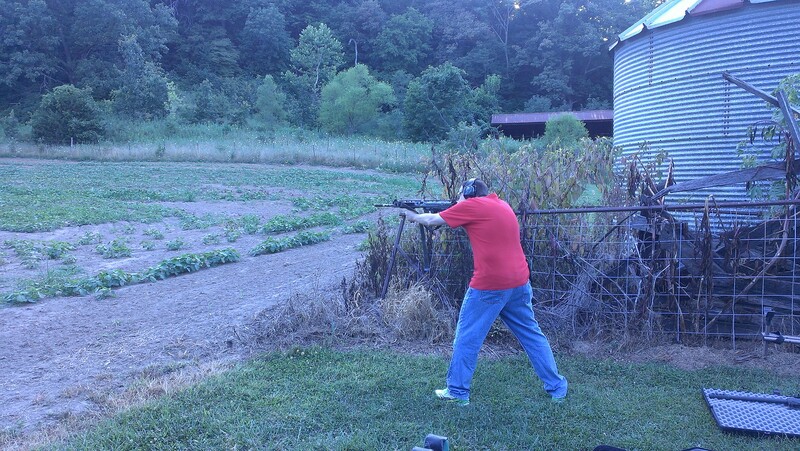 See the link below to Beretta’s website they have a pretty cool video up. Super thin, ultra concealable, and easy to configure, the Beretta Pico sets a new standard for the micro compact carry pistol. The thinnest .380 auto made…by a full millimeter…the snag-free Pico’s slide and frame is a true 18 mm at their widest point. 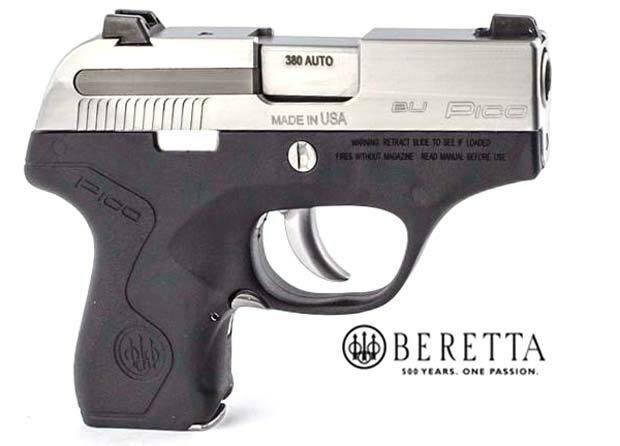 The grip frame, sights, and caliber (go from a .380 to a .32 by changing the barrel) are all simple to modify. Extremely soft shooting with a double action trigger, the Pico is easy to control with its smooth, tip-to-parallel, straight line action. The removable, serialized sub-chassis and modular frame feature simple disassembly for easy cleaning and customizing. The modular chassis can accommodate a Lasermax Laser frame and be customized with a selection of colored frames. Even the dovetail quick-change sights can be adjusted or replaced by the user. Light, durable, and easy to draw from concealment, the Pico brings all the reliability and quality of a Beretta to bear on its standing as the leader of a new generation of concealed carry firearms. 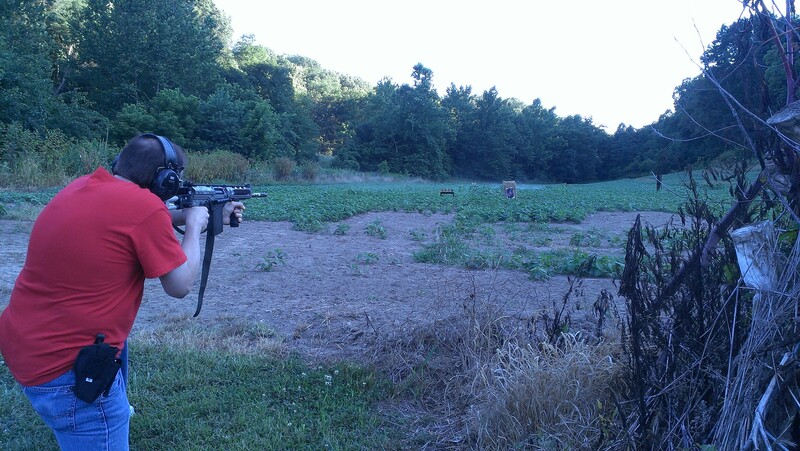 Recently I had a few friends out on my farm to do some shooting. I had talked about some projects that I had going on mainly the shooting scenarios and you will see that I have some of them complete. 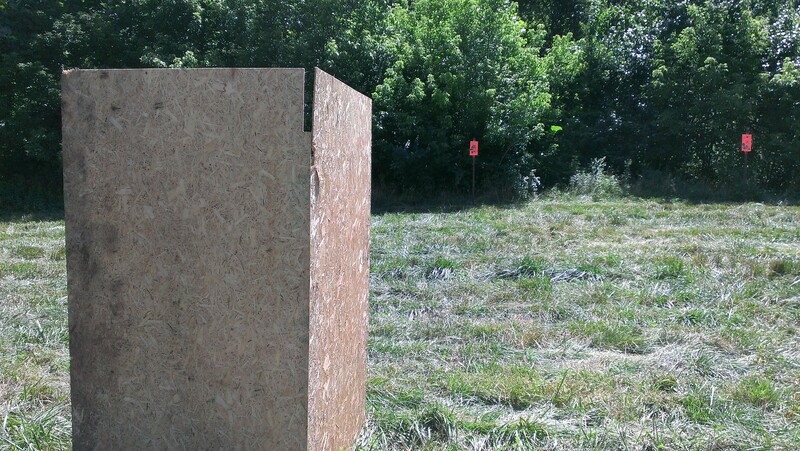 I setup a little pistol range where we could practice drawing, firing from half height cover, firing at different angles, firing from a window, and firing from a corner. I think the guys had fun. 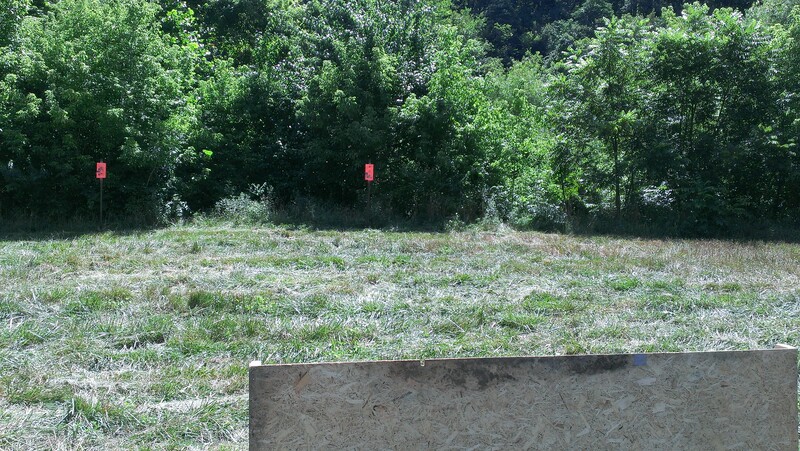 I use steel plate targets that I welded myself from old scrap metal around the farm and welded them onto old sign posts. 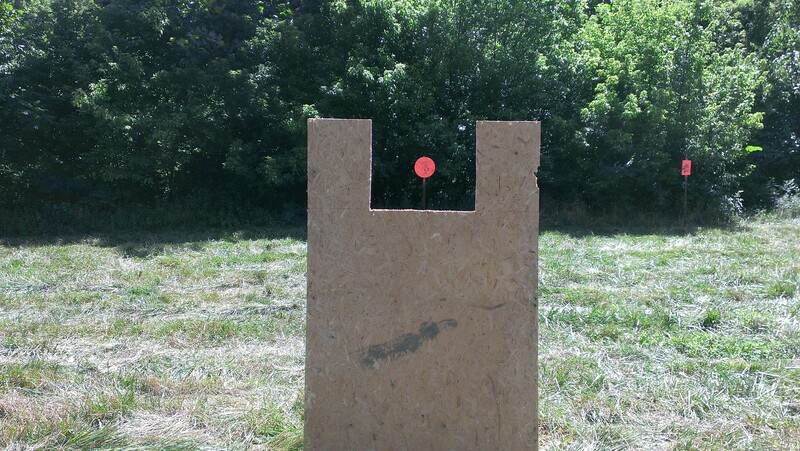 I use standard marking paint to repaint them after every session so that you can confirm via a black mark where you hit on the target and how consistent and accurate you are when shooting. 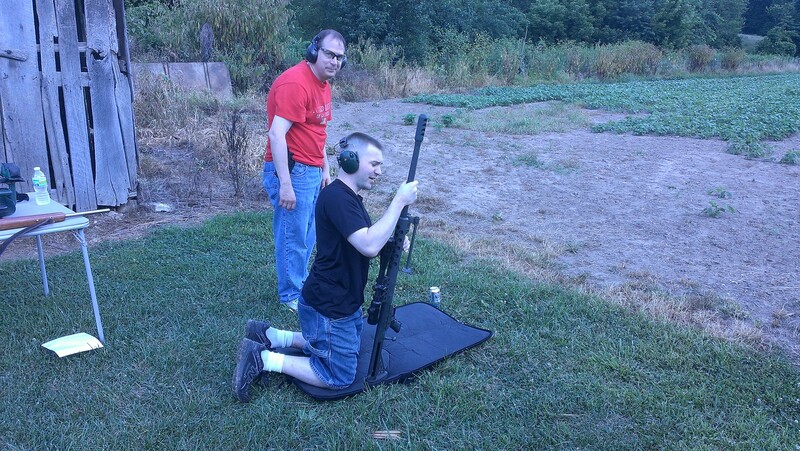 I also setup a long range for plinking with some of the 22 rifles / pistols we had, a 100 yard target, and a small gopher for super accurate shots. 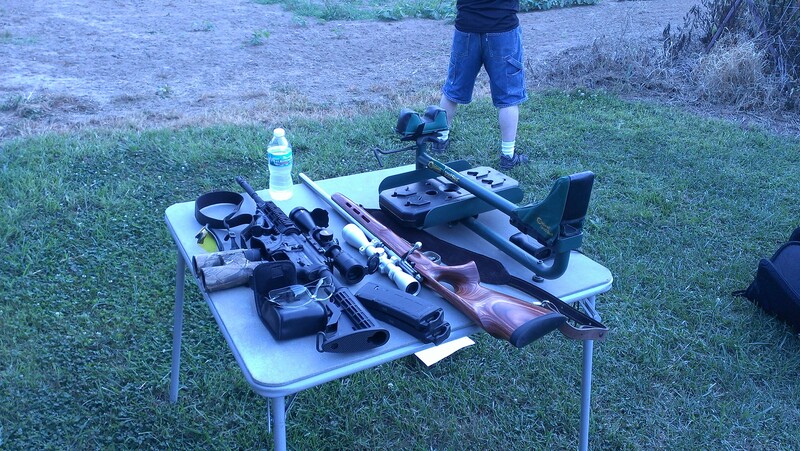 There’s a couple cool videos and one that we placed a Natty Light next to the muzzle break of the 50 cal and it blew it to shreds. I think I will have to link them via youtube so stay tuned on that front. Afterwards we grilled some BBQ’d some pork chops and pork steak along with some baked beans and potato salad. One of my buddies is a cigar connoisseur so I had to partake in the festivities to round out the ATF weekend. 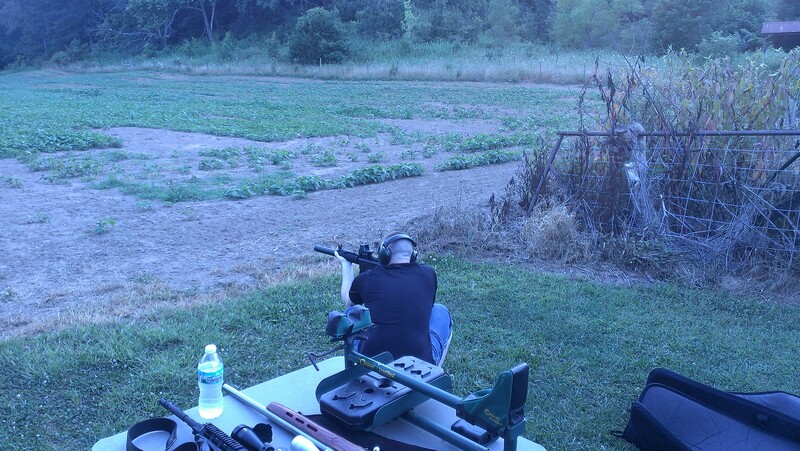 When I started to get into concealed carry and personal home defense I started to wonder what would be the consequences of leaving your magazines loaded vs. unloaded so I started doing some research and thought I would share my findings. From what I’ve seen searching multiple gun related forums, there is no evidence to suggest that leaving them loaded will wear out the spring any faster than an unloaded magazine, I think it really comes down to type of use and personal preference. I have seen multiple forums mention that loading and unloading them or doing swap outs will wear them out faster. Leaving them loaded does not cause the spring to wear out any faster as long as long as you aren’t over compressing the spring. 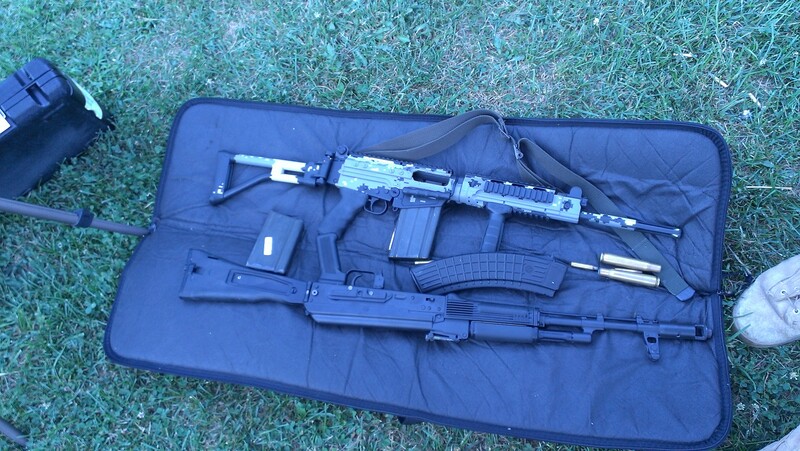 Many mention most quality magazines will never wear out in the time that you own the firearm. An unloaded weapon in my opinion isn’t worth my life as a deterrent and is not very useful in personal defense situations. 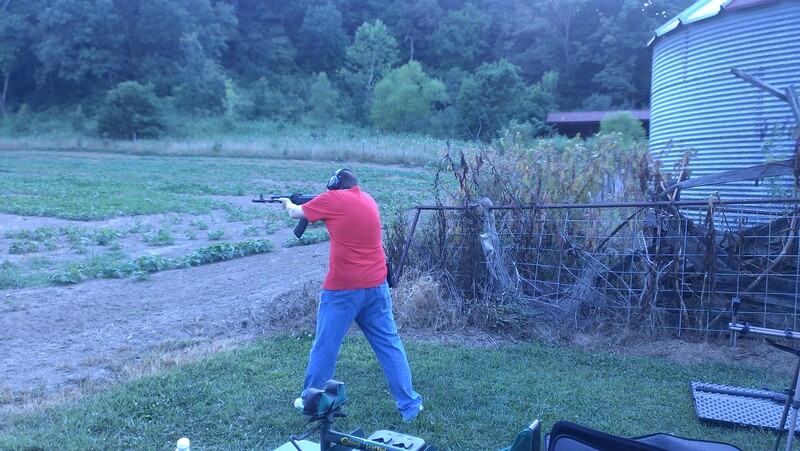 I do liked to keep the mags oiled down just as much as my firearm. I spray Rem Oil on the inside of the mag lightly and then wipe it down with some as well. Keeps them functioning properly and prevents them from rusting. 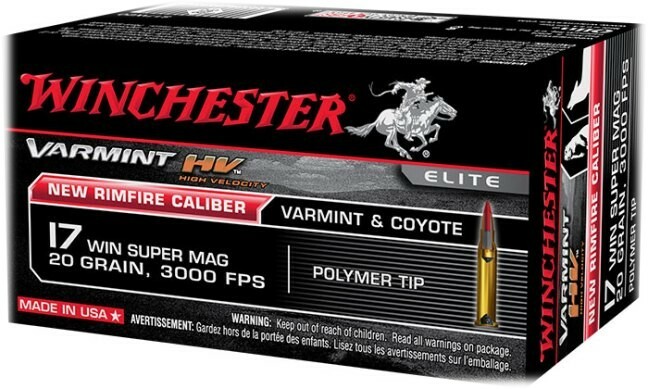 I don’t know about you but I am excited about the .17 Winchester Super Mag which should be reaching shelves here at the end of May. So far two rifles have been announced for the cartridge but I’m hoping for some variation. Savage and Winchester will both be following suit but the Winchester will obviously be pricier and have an older rifle look similar to a Ruger No. 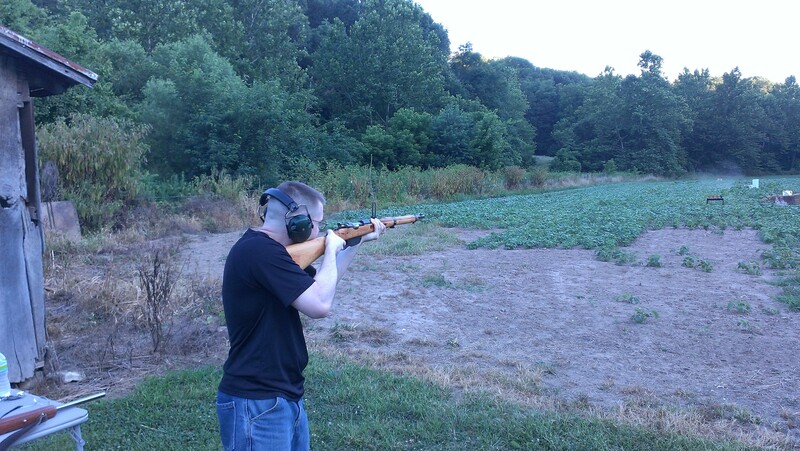 1 Rifle. The Savage B Mag reminds me of a Ruger American Rifle with a unique bolt look. The Savage is slated to have a MSRP of $349 but I think street price will be around $300.00. There’s not a heck of a lot of information out for the Winchester rifle that will be produced. 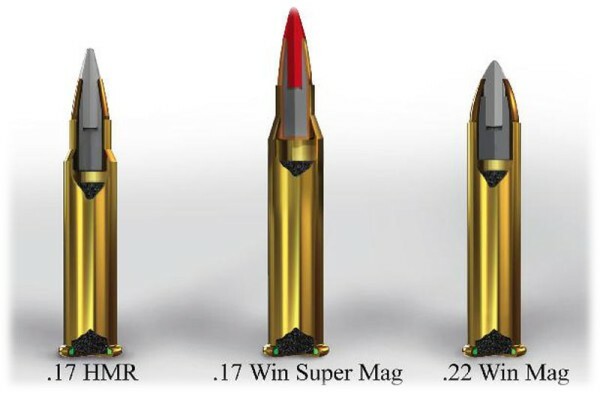 I suggest you read some of the data on the round itself and look at its performance over the current .17HMR and .22WMR. 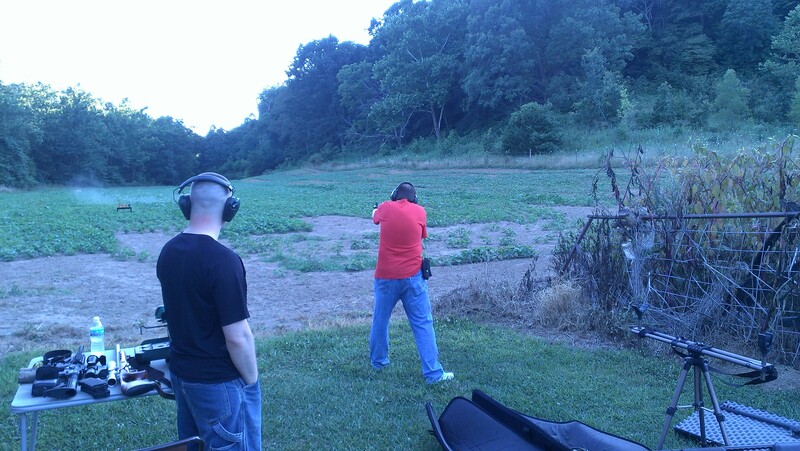 I have several firearms in .17HMR and they are really a blast to shoot and very accurate compared to 22LR.